Solutions outlined can be used with Oracle E Business Suite 11 or 12, SAP aswell as the fusion stack. We have created a framework that plugs into the OBIA Suite to support other source systems integrating data into the same datawarehouse as the OBIA out of the box solution. 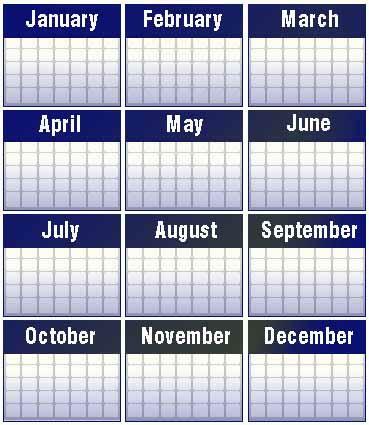 Calendars can be used for Absences, I Recruitment, Time and Labour, Projects, Learning Management. 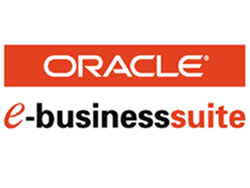 Anywhere within the Oracle E Business Suite. We can create the calendar using BI Tools already integrated within your organisation. 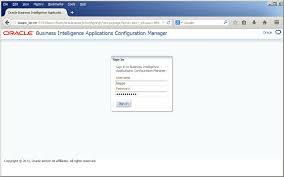 Security is also not a issue as we can integrate against security profiles within the Oracle system. Excellent for Self Service Modules. Can be used across all business groups. Employee Self Service - View only employees within the team. Manager Self Service - View Employees reporting to Manager Logging into Application. 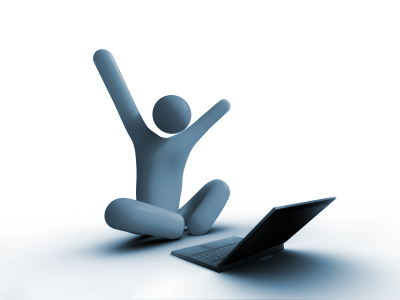 Can be used for Absences, I Recruitment, Time and Labour, Projects, Learning Management. Anywhere within the Oracle E Business Suite. We can create the SMS Modules utalising technology already integrated within the Oracle E Business Suite.SMS Messages can be sent out to applicants who have applied for a vacancy and have been chosen for a Interview. Or Business Critical routines that may have been impacted and send out SMS Warning Messages. 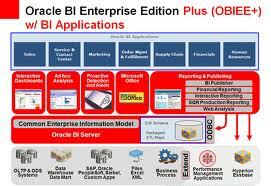 Take Oracle Discoverer a Powerfull BI Tool & OBIEE . We can integrate these two tools to work together and produce World class reporting solutions. Access Oracle Discoverer Business Areas within Oracle OBIEE and Produce Dashboard. Enhance Reports already written within Oracle Discoverer. Deliver Oracle Discoverer 11g and integrate it within Oracle E Business Suite R12. Upgrade all Reporting. Utalise the new OracleOasis.jsp Scripts to Integrate into applications. We can supply a full custom reporting suite for HR & Payroll.Please Request the List of reports from us. We have lots of experience in Implementing Oracle Business Intelligence Enterprise Edition into various organisations. We can also Implement the OBIEE Tool with full Oracle Applications E Business Suite security R11 or R12. 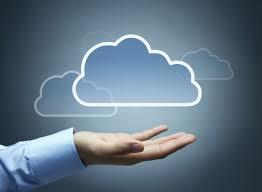 Data Warehousing solutions are available along side Informatica and Oracle Data Integrator. Our Consultants can customise the Oracle E Business Suite 11 or 12 including Functional and Technical Development, Setup and deployment. We specialise in Hr & Payroll and can deliver world class consultancy. We are also Fusion specialists offering ADF view object customisations aswell as consulting on implenting OBIA or business intelligence. Oracle Project Management - Full implementation of the Oracle E Business Suite 12. We have Trainers with over 12 years experience in the Oracle and SAP Arena delivering OBIEE, Discoverer, PLSQL, SQL, Enterprise one Training courses all over the world. New . SAP HR & Payroll Training. Oracle HR & Payroll Training. For more information please contact sales on the contact us page.